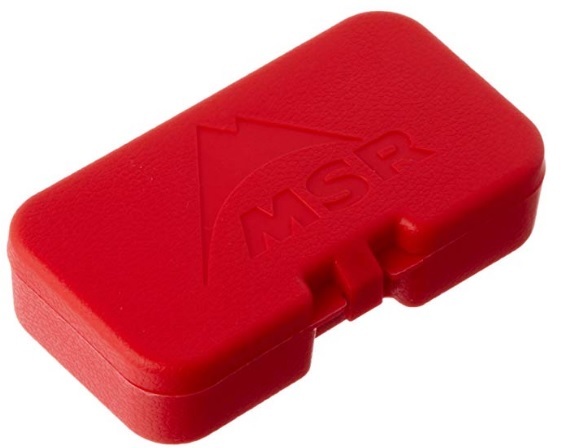 This is my recommended replacement for the MSR Sweetwater system that I used for years. Effective Against: Viruses (99.99%), bacteria (99.9999%), protozoa (99.9%) and particulate. And it meets U.S. EPA standards and NSF protocol P231 testing standard. Yeah, that means it’s pretty dang good!! This unit is far better than the personal filter straws that I talked about being carried on your person. Those are great portable units, pocket sized actually. But, they lack the ability to handle viruses and larger quantities of water. 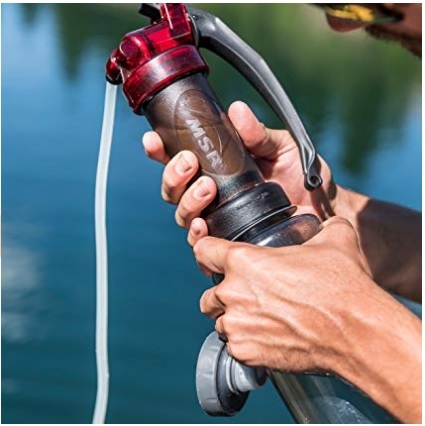 The systems uses a durable ceramic/carbon filter element that gives you safe, taste-free water. It can handle frequent and large volumes of water (personal use – 1 liter per minute). The filter can be cleaned repeatedly for full flow recovery with no tools required. I highly recommend that field maintenance kit to along with the unit itself. The unit weighs one pound, is just over 7″ long and just under 3″ in diameter. The filter can handle about 525 gallons of source water and is made of ceramic plus carbon and is replaceable. I highly recommend carrying a spare filter…or two. 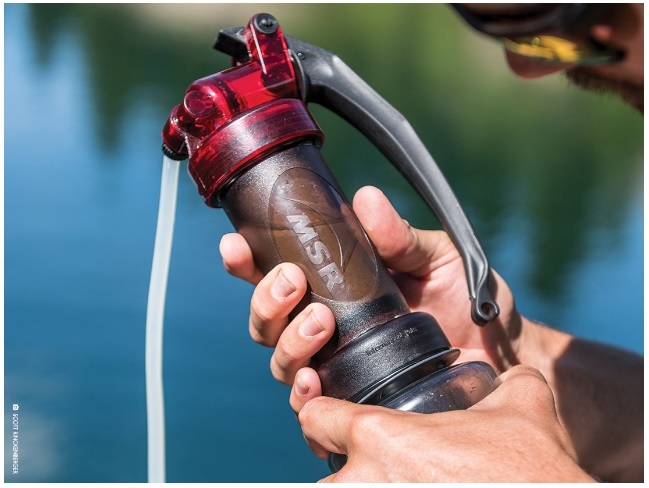 The MSR MiniWorks EX Microfilter Water Purifier provides proven, reliable water filtration and purification for camping and hiking, backcountry adventures, global travel, survival situations, and emergencies. The replaceable Marathon EX ceramic element removes bacteria (such as E. coli. Shigella, salmonella, cholera), protozoa (such as giardia, cryptosporidium, amoebae), and particulate, and its carbon core eliminates unpleasant tastes and odors caused by organic compounds such as iodine, chlorine, and pesticides. Also included are 50 Aquatabs, which protect against viruses (99.99% effective) when added to filtered water; each tab treats up to two quarts of water. Thanks to its innovative AirSpring Accumulator, the microfilter is capable of pumping one liter of water per minute, a flow rate that is easily maintained in the field, without any tools. The MSR MiniWorks EX Microfilter Water Purifier meets NSF protocol P231 testing standards for removal of bacteria (99.9999%) and protozoa (99.9%), throughout its replaceable filter life of 2,000 liters of water. 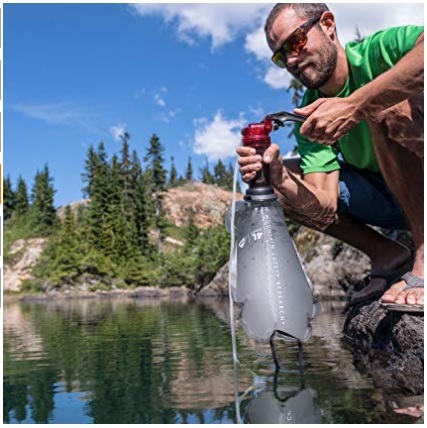 Compatible with a wide variety of water containers such as Nalgene, Camelback, and MSR Dromedary Bags (sold separately); bottom screws on to threaded lids, or water can be pumped directly into a hydration reservoir drinking tube. 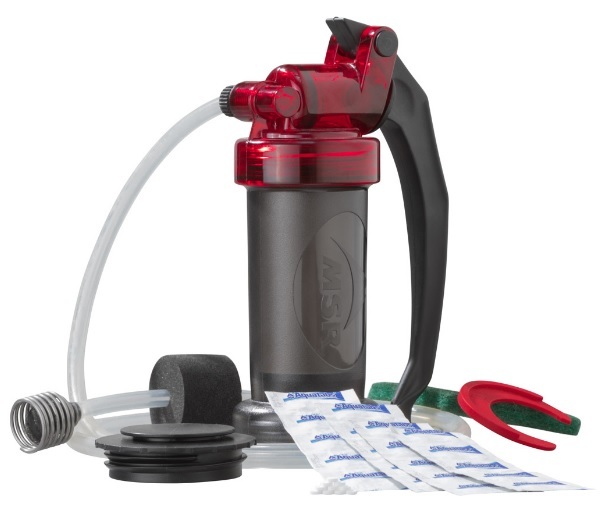 Lightweight and compact, the pump measures 7.5 x 2.75 inches and weighs one pound. Includes 50 Aquatabs, and a storage bag. Manufacturer’s limited lifetime warranty. Made in the USA. 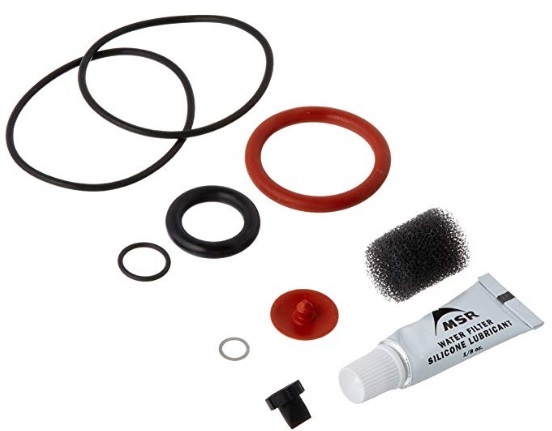 The field maintenance kit is a must for you! It will repair your unit’s major parts should you have a problem.